The Sunshine Through Golf camp program began in 1999 at one location with just 10 individuals with disabilities. 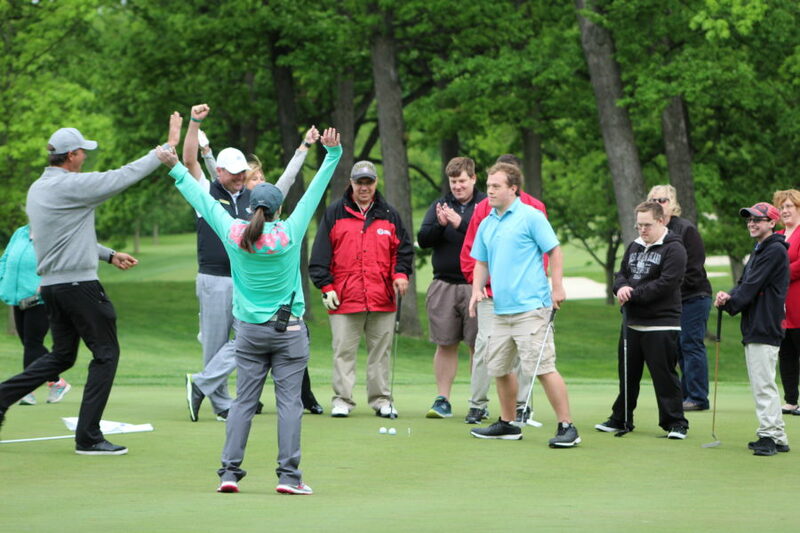 This year, the program will conduct 92 golf camps reaching more than 1,200 individuals with disabilities. The program was recognized by the USGA as the largest grassroots golf program designed specifically for individuals with disabilities in the country. The camp program is a partnership between PGA Professionals, CDGA member clubs, Special Recreation Associations, Private Agencies or Park Districts, and the CDGA Foundation. The Foundation sponsors all expenses associated with the camp within reason. We want the program to be free for our participants. Camps range from five to eight weeks and provide campers with an opportunity to receive lessons on a weekly basis. Anywhere from 5 to 20 campers participate. Most camps have a maximum 5-to-1 camper to instructor ratio. Private agency, SRA or park district staff is present at all sessions. These personnel are responsible for supervision, transportation arrangements and registration of all campers. Many camps are divided into two sessions, beginner and advanced, in order to accommodate all ability levels. Weekly lesson plans are crafted by the host golf club's head professional and cover basic principles of woods, irons, chipping, putting, etiquette and rules. Each camp strives to provide campers with as much on-course time as possible. However, on course time is allocated on a per camp basis and is dependent on camp structure and facility time available to the camp. In celebration of the camper's accomplishments, the final session is comprised of on-course time (if facility allows), a cookout and an awards presentation. Upon completion of the program, campers also receive a gift package compliments of the Foundation. Each athlete also receives a membership card for the Foundation's private Three-Hole Sunshine Course located at Midwest Golf House in Lemont, IL. After years of fundraising to support the military during World War I and World War II, the CDGA formally established Chicago District Golf Charities in 1944 as a means to assist returning World War II veterans. 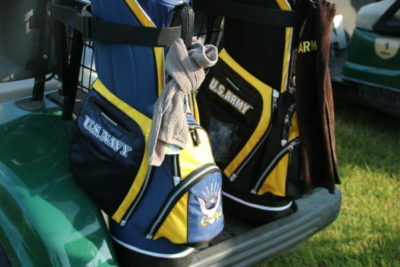 Golfing facilities ranging from putting clocks to a pitch-and-putt course were constructed at the area’s various Veterans Administration hospitals. This work with veterans and active duty military continues today at both VA hospitals and golf courses throughout the Chicago District. The CDGA Foundation works in conjunction with RevelationGolf and the Odyssey Golf Foundation to employ the therapeutic benefits of golf as part of a structured rehabilitation program for wounded veterans, while also bringing opportunities to active duty military and their families. With RevelationGolf, the CDGA Foundation puts on clinics at the Great Lakes Naval Base, Cog Hill, the Three-Hole Sunshine Course at Midwest Golf House and the region’s various VA hospitals. 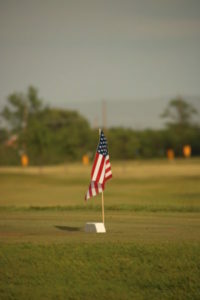 Additionally, the CDGA Foundation provides support to the Odyssey Golf Foundation, which utilizes its golf course to put on programs for veterans and active military personnel. The second annual Fore Our Veterans Golf Outing took place on Thursday, Sept. 14 at the Odyssey Golf Foundation Golf Course. Money raised from the event goes to both the Odyssey Golf Foundation and CDGA Foundation. The CDGA and CDGA Foundation partnered with Youth on Course in 2016. 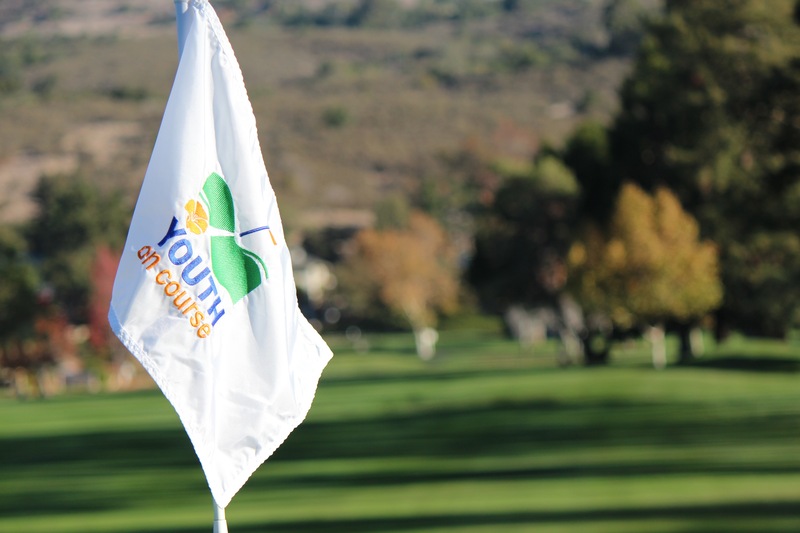 Founded by the Northern California Golf Association and headquartered in Pebble Beach, Youth on Course has expanded its reach to 13 additional markets, including the Chicago District. The organization subsidizes rounds for its age 6-18 members, ensuring that they can play for $5 or less. 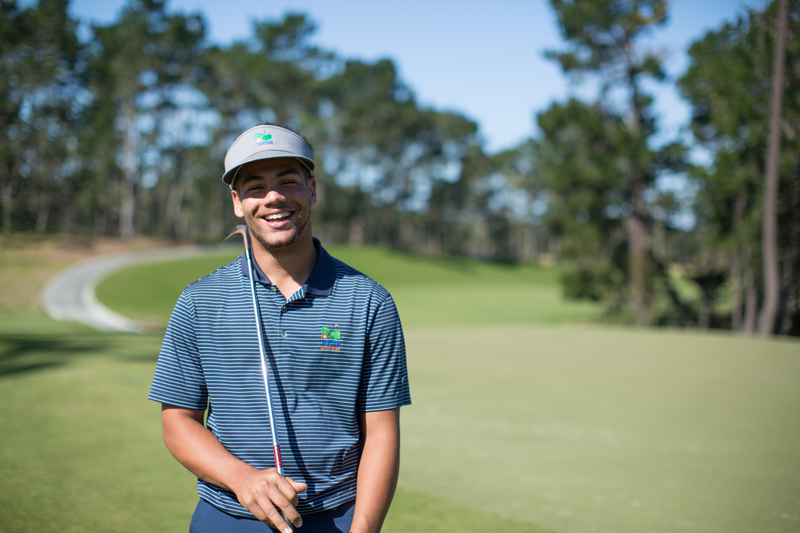 Youth on Course pays participating courses the difference between the $5 and their respective junior rates, allowing youths access to the game and courses a full tee sheet, future players and increased revenue. Since its inception, Youth on Course has subsidized more than 500,000 rounds for its 15,000 members. In its inaugural season in the Chicago District, 3,200 youth golfers played 6,300 rounds at 50 local courses. Membership sign up for 2018 is now available. "Youth on Course does a great job of providing affordable access to golf in a way that also is beneficial to the courses."